DJ Headphones at the Best Price! We know there are many DJ headphones and HiFi headphones around, you never know which are the best DJ headphones. We have a range of professional DJ headphones & cheap DJ headphones that will suit any of your needs. Sennheiser DJ headphones are the best studio monitoring headphones. Home studio headphones are hard to come by at a good price. Several brands of studio headphones can be bought here. Foldable studio headphones are also a perfect match to your home studio monitoring set up. Studio headphones and HiFi headphones are great for home use. Buy a pair of HiFi headphones to plug into your new HiFi stereo system. DJ headphones are also available on a range of colours and also with HiFi headphones that are perfect to show off to your friends. The coolest kids on the block buy DJ headphones from our professional DJ style headphones range. If you have bought an Active PA Speaker and need some studio headphones to monitor your music, buy a pair of pro studio headphones from us now! 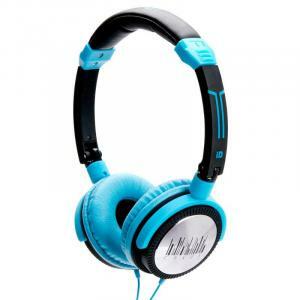 Our range of HiFi headphones is also available in pink, blue, green, red and motif design HiFi headphones. White DJ headphones are the most popular color of DJ headphones. We have DJ headphones in white and also DJ headphones for the whole family. If you need a good quality pair of the best studio headphones look no further, you have found the best range and top 10 DJ headphones right at our shop. Pro DJ headphones from various brands are now in stock. Many of these HiFi headphones are so stylish! 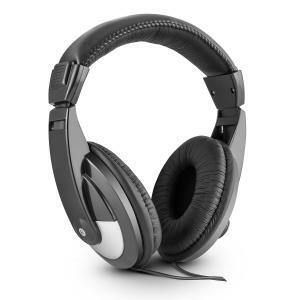 Headphones for DJs provide great sound quality like studio headphones. Over head HiFi headphones and in ear studio headphones with padded ear cups provide quality audio sound. 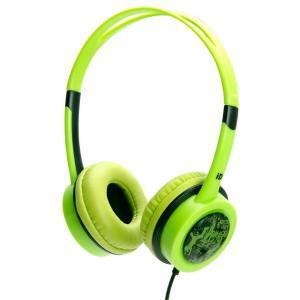 Our professional studio headphones are also good DJ headphones UK. If you buy Record Players or an iPod Docking Station system you can buy a pair of HiFi headphones at the best price with a shipping discount. Get in touch with HiFi-Tower about HiFi headphones or DJ headphones and we’d be happy to help!